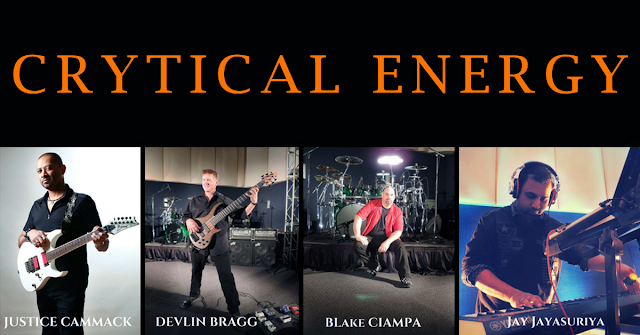 Austin's new Progressive Rock band, Crytical Energy, would like to invite you to a concert and video taping event. Be the first to see and hear a performance of songs from their upcoming CD, Cloud9. The show will be video taped at the Music Lab on St. Elmo in Austin. - There is no cover/ticket charge. - There will be T-Shirts available for purchase.